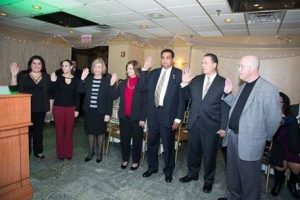 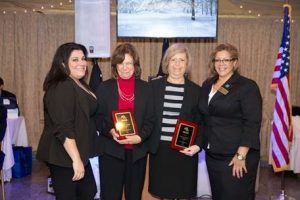 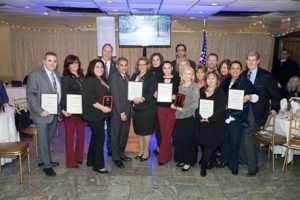 The NorthEast Queens Chapter was the first chapter organized within the Long Island Board of REALTORS® in 1945. 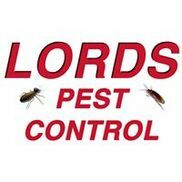 Members deal primarily in residential property, followed by commercial. 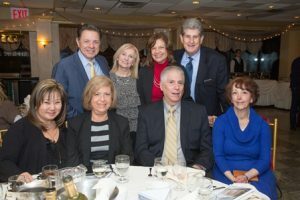 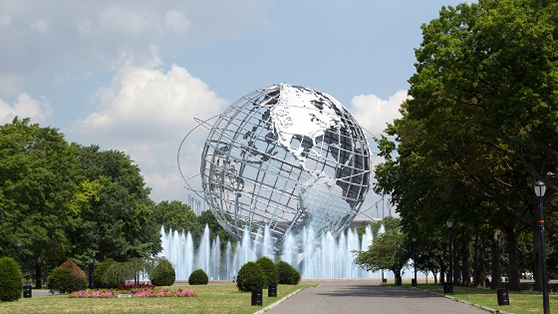 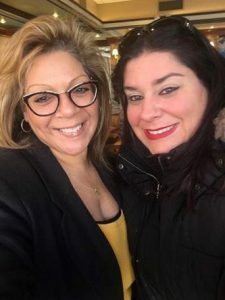 Opt in to our mailing list by clicking on the button below to receive exclusive news and updates regarding the Northeast Queens Chapter!